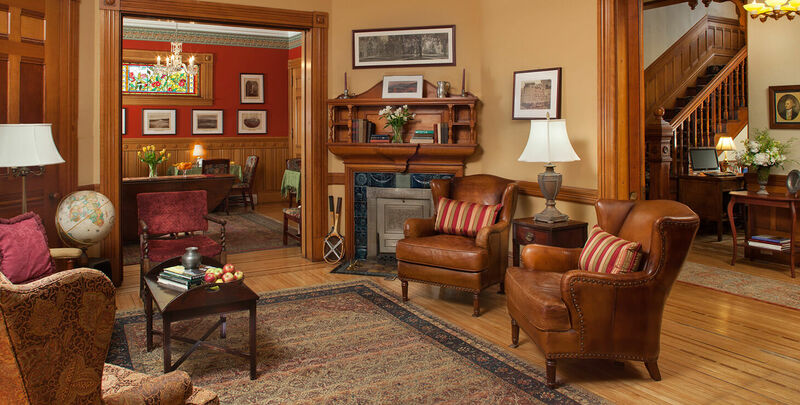 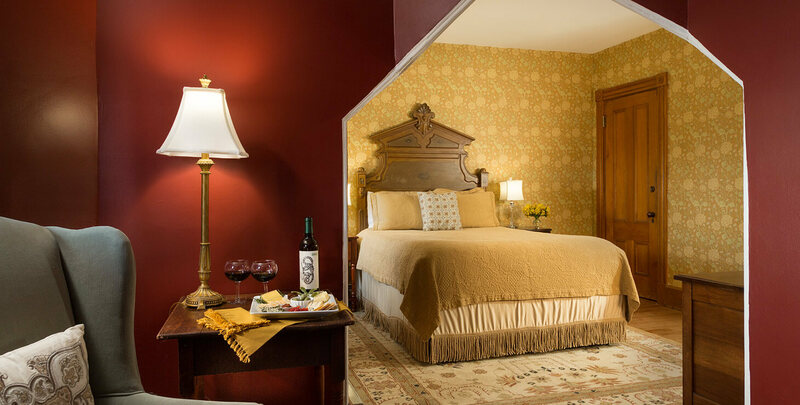 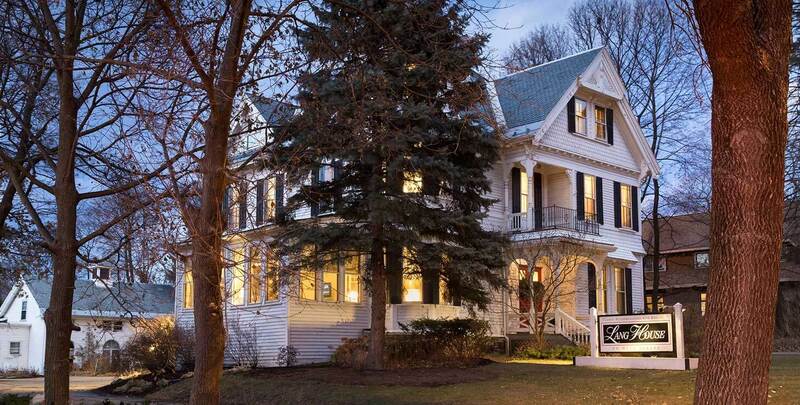 Converted in 2000 to a bed and breakfast inn, our 1881 Queen Anne Victorian home offers you the choice of 11 guest bedrooms — each distinctively designed with antique and modern furnishings and amenities. 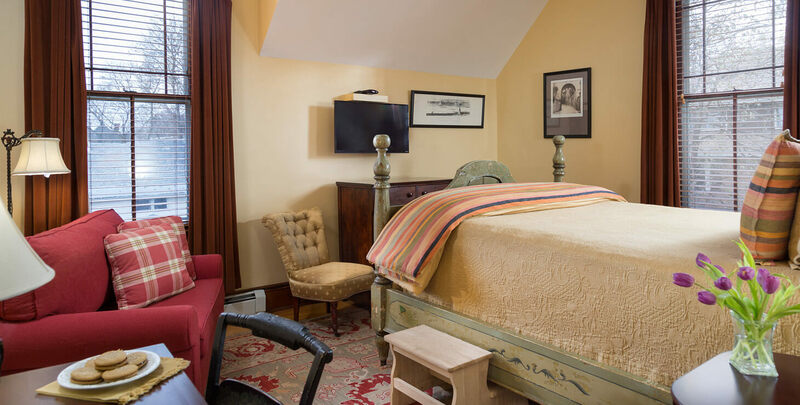 The comforts extend to the en-suite bathrooms where you will find plush Turkish towels, comfy bathrobes & slippers, and environmentally conscious bathing amenities. 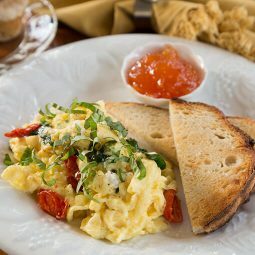 Lang House breakfast fare is nutritious and inventive, and changes with the seasons. 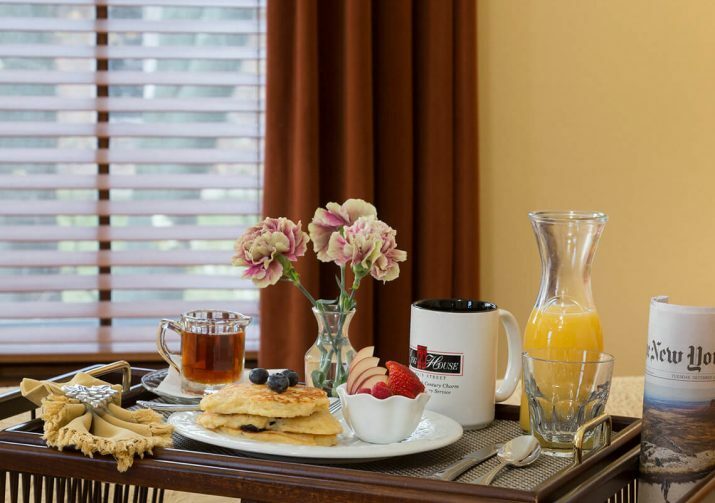 Each morning guests enjoy ample coffee or tea and a selection of juices. 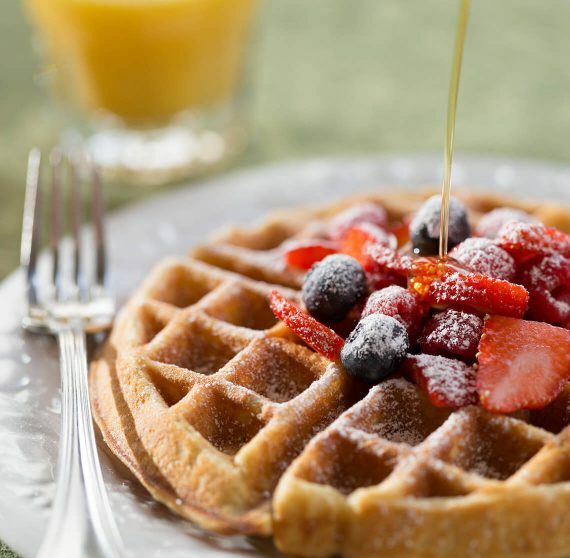 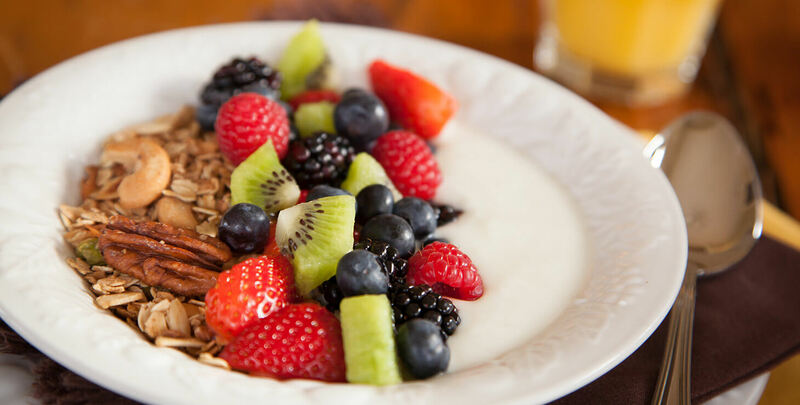 Breakfast begins with a starter, followed by one of three breakfast entrees – a creative egg-based dish such as Panini sandwiches or popovers; a sweet dish such as pancakes, waffles, French toast or crepes; or Lang House nutty granola with milk or yogurt and fruit. 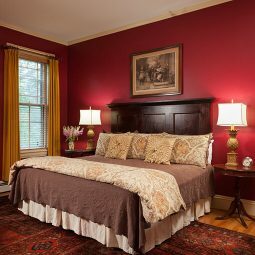 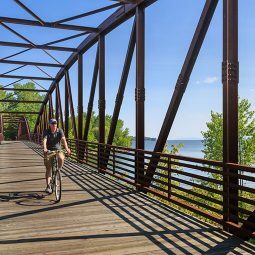 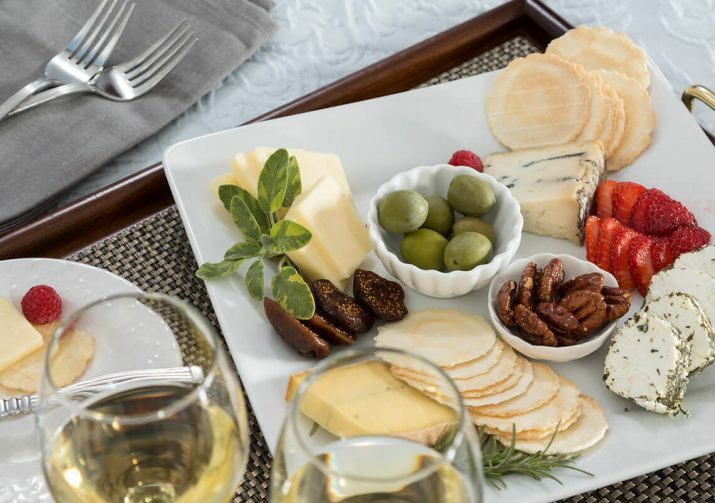 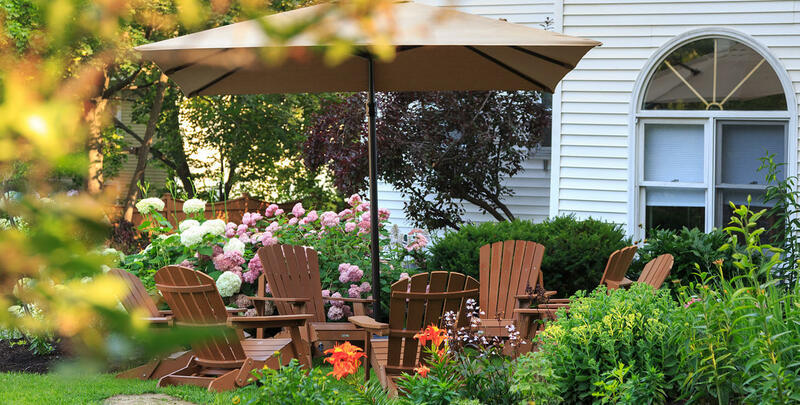 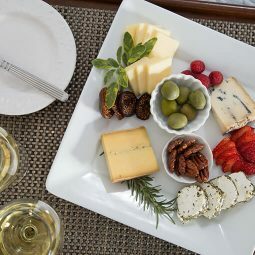 Our Inn offers the perfect location in Burlington, VT. We are three miles from the Burlington International Airport (BTV), walking distance to downtown, and just blocks from the nearest bus depot, ferry dock and interstate highway. 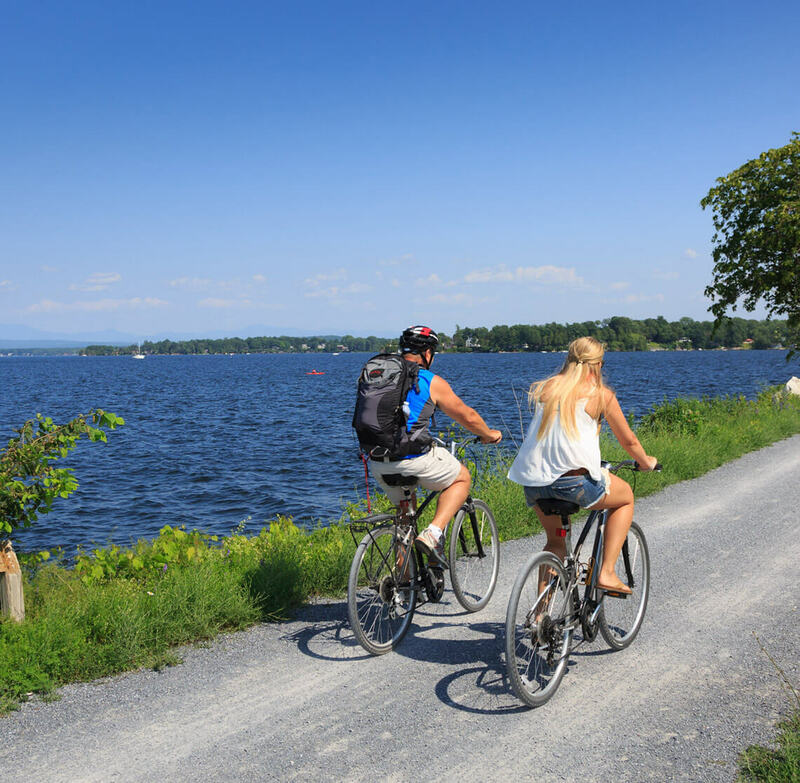 Whether your destination is the University of Vermont, an afternoon of shopping and dining along the Church Street Marketplace, or an evening of culture at the Flynn Center for the Performing Arts you will enjoy the convenience of our on-site parking and central location. 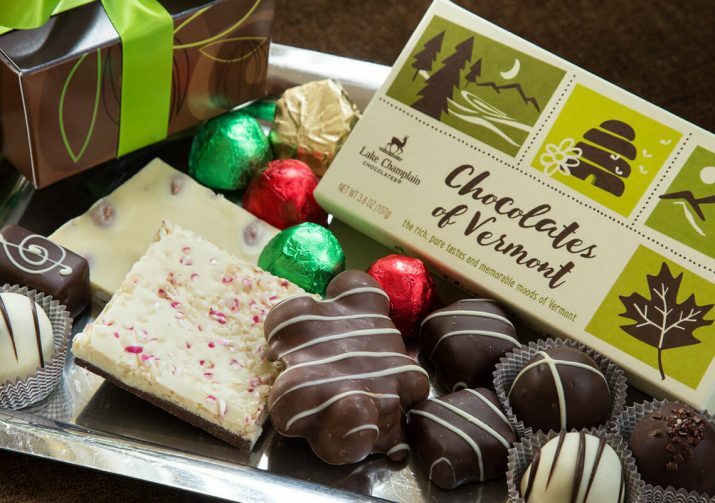 Delicious chocolates inspired by Vermont and made in Vermont.